(Doghouse & Bone) 14 Tracks - Gatefold Cover! 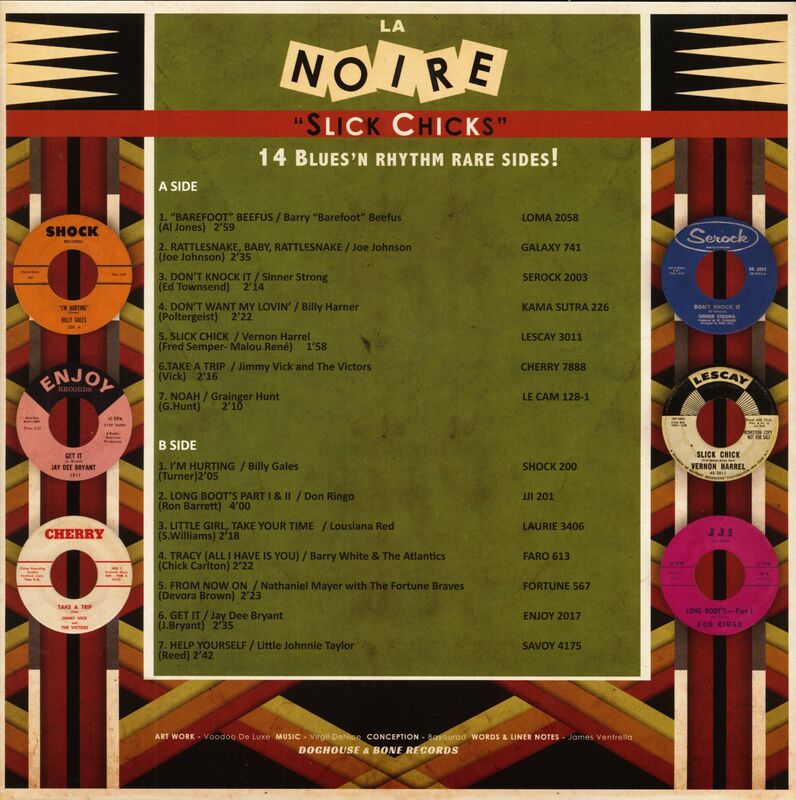 Fourteen rare rhythm and blues goodies about slick chicks taken from the original 45rpm singles - Great sound quality! Liner notes come from James Ventrella from Chicago, Illinois! Let's jump! 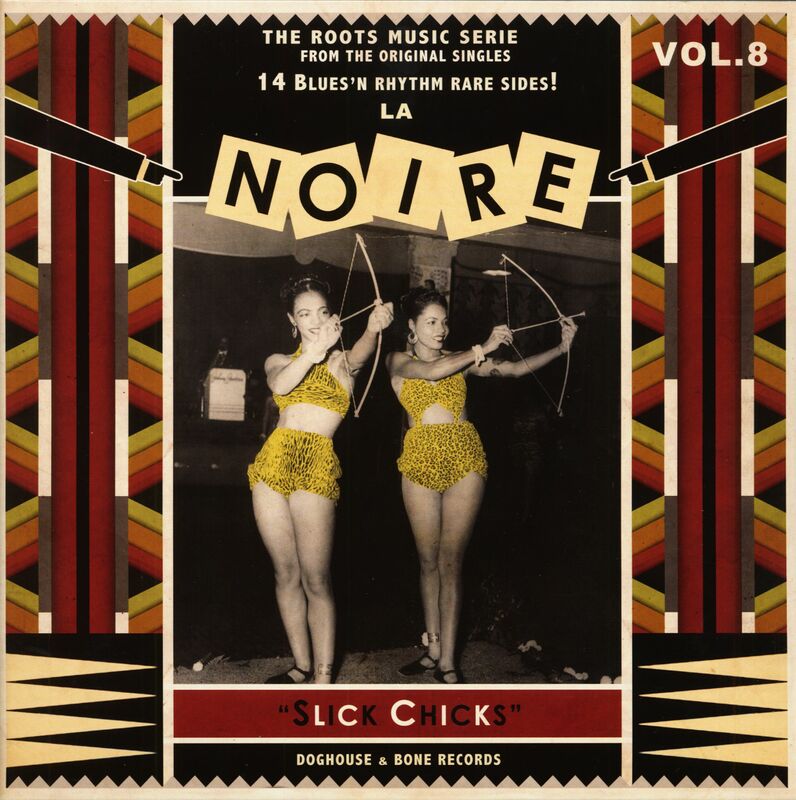 Customer evaluation for "La Noire, Vol.8 - Slick Chicks (LP)"